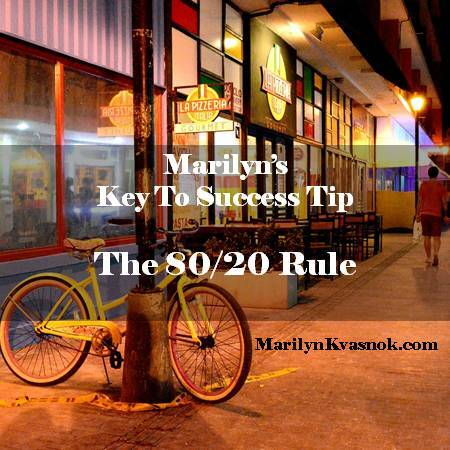 The 80/20 Rule works for most cause and effect scenarios. What if you knew that 80% of your sales came from 20% of your customers? Find those customers and keep in touch with them. The more you know about them, the easier it is to provide value in your emails. And you’ll be at the top of their list when they’re ready to buy. 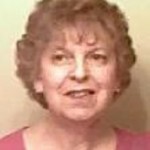 Marilyn Kvasnok is a home based, online network marketer, helping others to generate serious income on the internet. As the Internet evolves, she’s constantly sorting thru the tools to find the ones that work. And she’s sharing them with you. share on Twitter and comment please.